Tis’ the season, and we know you have a lot of people to cross of your list. 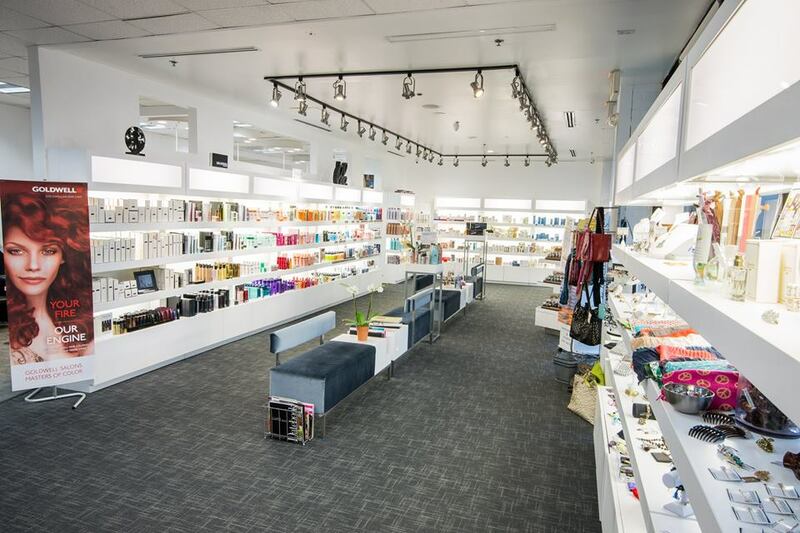 And here at the best hair salon in Bethesda, we actually offer a lot more than hair services—in fact, our boutique is stocked-up with gifts that will delight everyone. Whether you want to gift something indulgent, something that gives back to the community or a gift card for a service that will help them relax and restore, we’ve got your back. And to sweeten the deal, we’re offering our guests a $20 gift toward your favorite product when you buy a $100 gift card. Read on for all our gift ideas, and then stop by our boutique in Rockville to shop. The ladies in your life deserve the best. Mom, sisters, best friends and aunts do so much for us, and we have curated gifts that will show them how much you love and appreciate them. 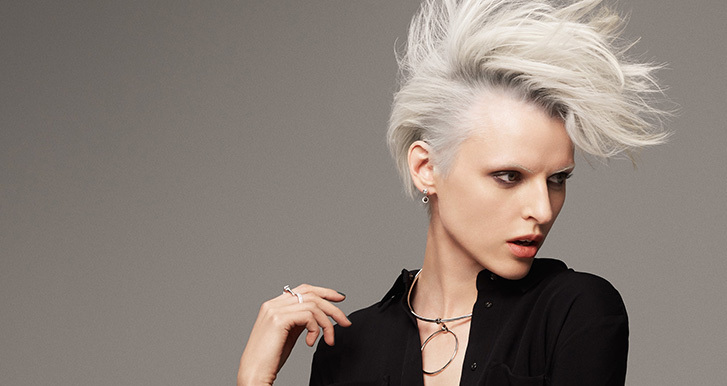 THE GIFT OF GOOD HAIR DAYS. 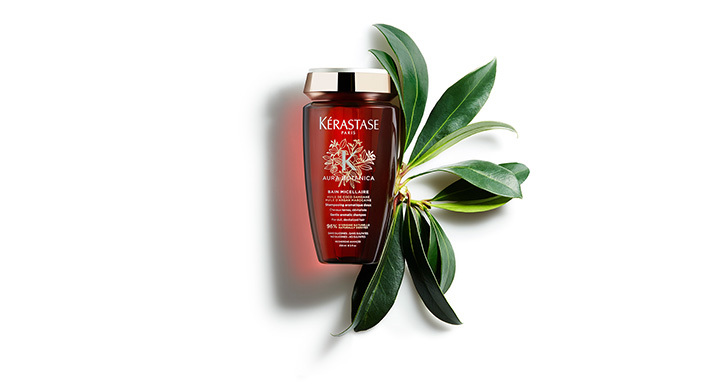 Products that let her have good hair days for years to come are always a win. The Salon Tech Featherlight Blowdryer is a must-have for the serious hair gal—the combination of power, heat and feather-light weight makes this a perfect gift. And while you’re looking at tools, the Salon Tech Flat Iron has both a ceramic and silicone combination which will give your favorite lady smooth, sleek and shiny hair. THE GIFT OF GLOWING SKIN. Patchology facemasks, eye treatments, and lip enhancers make great gifts for anyone who wants beautiful, glowing skin, especially women who are on the go—these products deliver serious and quick results. NuFace Microcurrent at-home facial devices are the ultimate pampering tool to help women look and feel beautiful. These facial devices help tone, firm and reduce the look of wrinkles without having to step foot in a spa (Although, we love when you come see us for your facial needs, too!). Got some makeup lovers on your list? Makeup Factory’s International Eye Shadow Palettes draw on trends from all over the globe. Plus, they are approved by The American Dermatological Association and good for the skin. Smashbox Makeup always delights this time of year—right now, our favorite is the Holidaze Always On Eyeliner, which delivers dramatic, smudge-free eyes for up to 24 hours. Every makeup lover needs a BeautyBlender (or two, or three…) in her makeup bag. She’ll love the BeautyBlender Sweet Surprise gift—each one contains a surprise color blender and a mini blender cleanser to keep it in tip-top condition. Our boutique has many options for the fashion-forward ladies on your list, from jewelry, handbags, coin purses, and more. The guys deserve some style, too. For the networking gentleman, we love Davin & Kessler’s handcrafted business card cases—they’re a sleek and tasteful way to keep your man’s business cards organized. 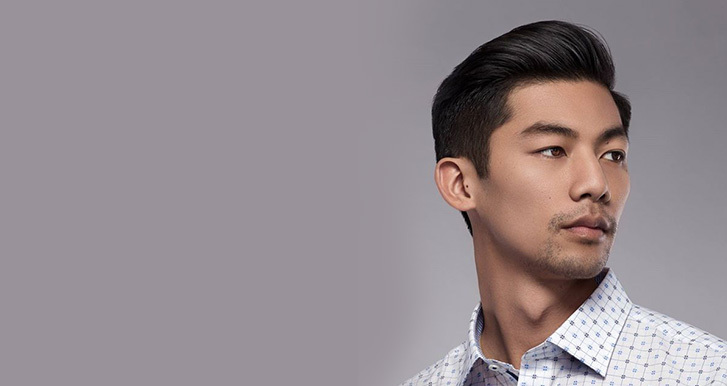 And our favorite way to keep the guys looking fresh? 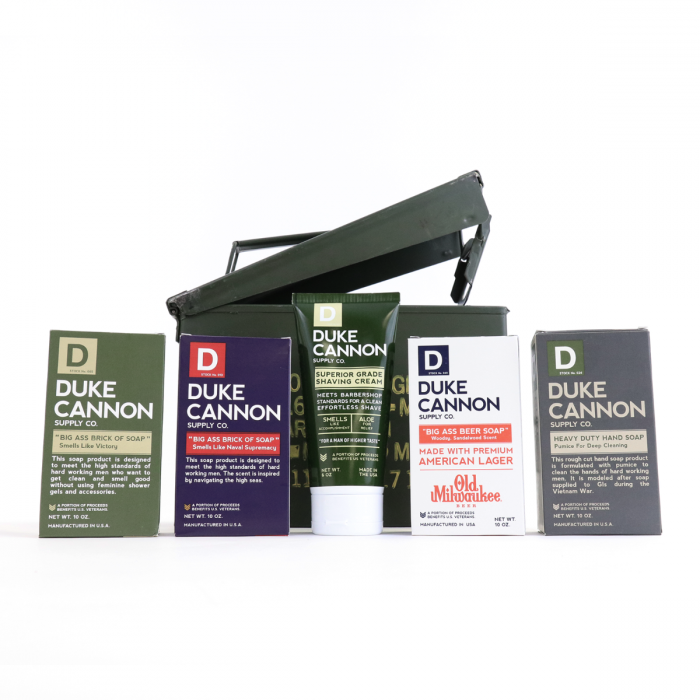 Duke Cannon’s premium grooming products. Whether you want to spoil him with soaps, shampoo, beard balm or face wash, Duke Cannon products will help him look and feel handsome. And as a bonus, a portion of sales goes directly to supporting veterans. Article 22’s tree ornaments and bracelets are made from unexploded bombs in Laos, and each purchase helps clear these bombs from the land to create a safer space for the inhabitants. Lumily’s hair accessories and necklaces are not only beautiful, but each purchase helps fund school tuition books, medical procedures and housing allowances to those in need. Marquet’s earrings, bracelets and shawls empower artisans and entrepreneurs in developing countries. 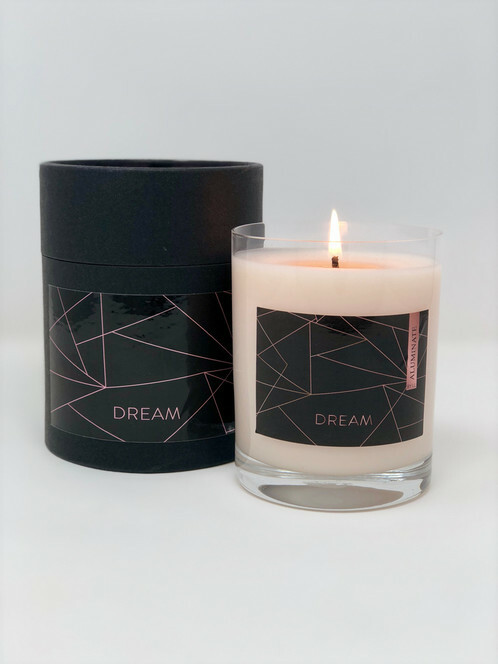 We firmly believe that beauty and wellness go hand-in-hand, so we have a variety of offerings to tap into the mind-body wellness connection, such as Aluminate candles, diffusers and room sprays—these products are made with crystals and are proven to enhance overall wellness. We also know the power of self-care in achieving balance and wellness—and we have many spa, nail and hair services that can help. A gift card to one of the top hair salons in Maryland lets your gift recipient choose their own adventure—whether they want to relax with a manicure, facial or get a whole new hair color, our award-winning team will make sure they leave feeling relaxed and happy. Stop by our boutique to shop all of these and more—and don’t forget to grab something for yourself, too! Happy Holidays from all of us at Progressions.